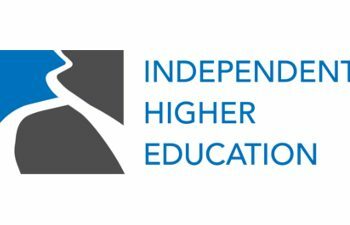 The Independent HE Awards Dinner will close the first day of the 2018 IHE Annual Conference. The Awards Dinner will give you the chance to socialise with your peers and celebrate excellence in the sector with the presentation of the 2018 Independent HE Awards. Full Conference programme to be announced soon.